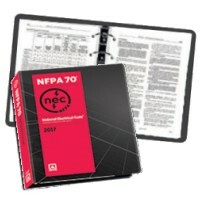 Be prepared to protect lives and property in the ever-changing electrical landscape. 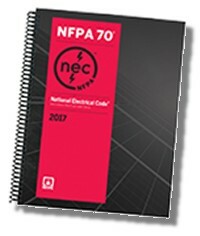 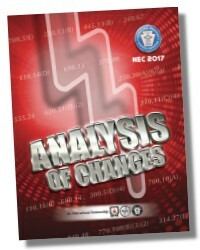 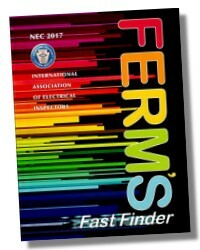 Order the 2017 National Electrical Code. 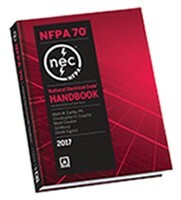 Work with the latest requirements governing public and private buildings, homes, and structures; outdoor yards and lots; utility equipment; installations that connect to the power grid; and consumer-owned power generation systems and equipment. 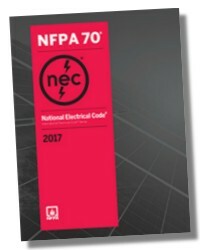 The 2017 NEC is better aligned with the safe work practices in NFPA 70E®: Standard for Electrical Safety in the Workplace®.